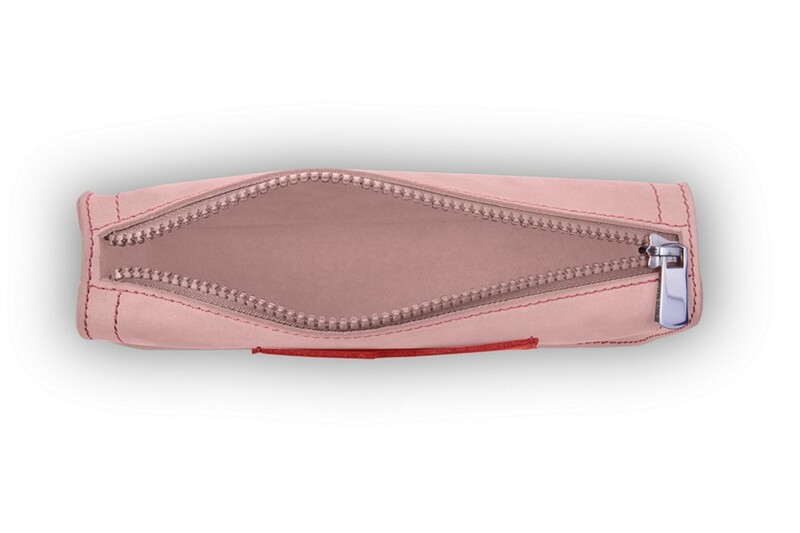 A pencil case for writing instruments is always a must-have be it for grown-ups or students. 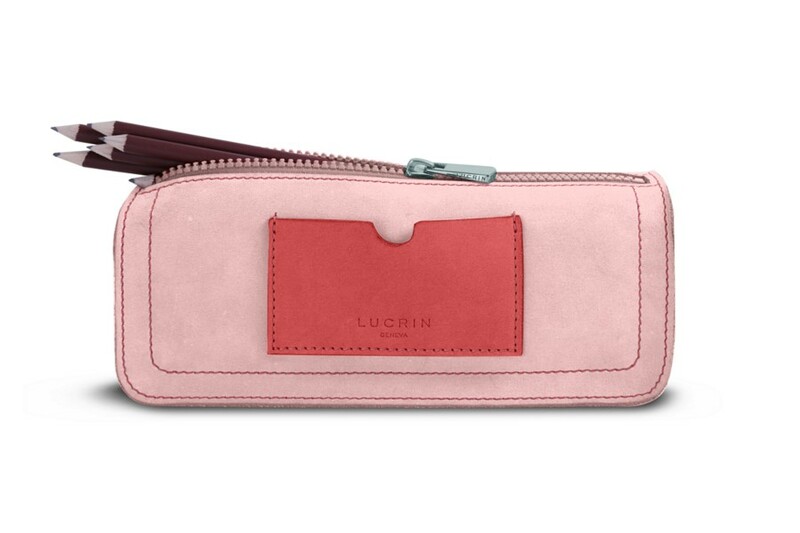 This pen case of the Rainbow Collection has the traditional look of pencils kit but has been redesigned in the soft-feel Nubuck Calf Leather. 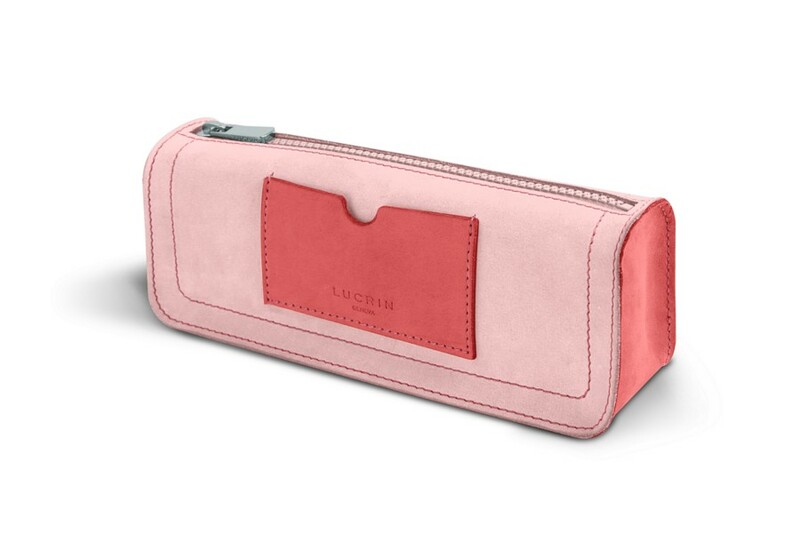 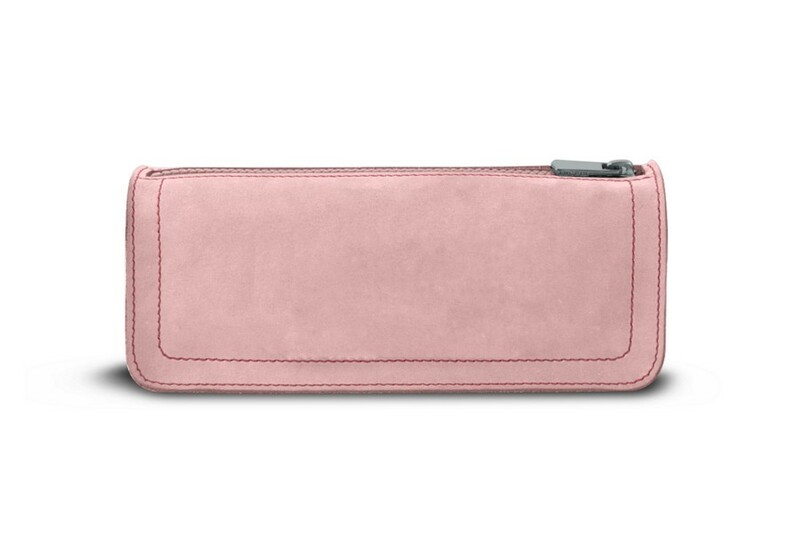 This leather pencil pouch is available in a bright palette of pastel colours and is a brilliant gift idea as it may be customised with the initials of your kids or grandchildren for instance.